Disclosure: I received a copy at no charge to facilitate my review. No payment was received. Claude and his best friend, Sir Bobblysock return. When Mr. and Mrs. Shinyshoes leave, Claude jumps at the chance to put on his beret and go on an adventure to the park. Not one to be left behind, Sir Bobblysock risks setting off his hay fever to join him. Claude enjoys a scooter ride and ice cream during his first trip to the park and even rescues a baby in a run away stroller. His trip ends with an offer for another adventure, tickets to the circus where he and Sir Bobblysock end up taking center stage through a hilarious string of mishaps. Claude once again captures the young readers heart through bizarre humor. Loyal fans will revel in each zany chapter, while anticipating their next fun adventure with Claude. An endearing early reader that will make children smile. 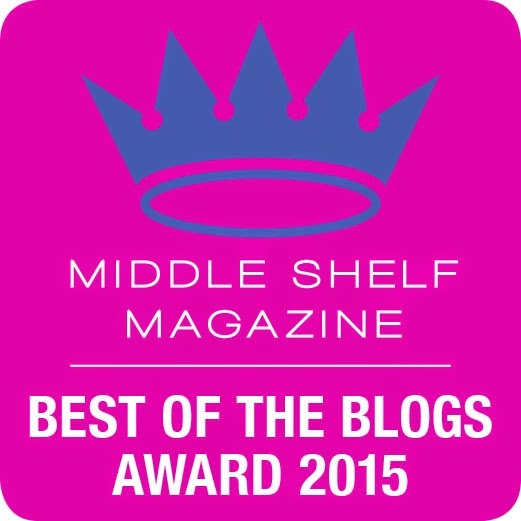 Prize fulfillment by the Peachtree Publishers. 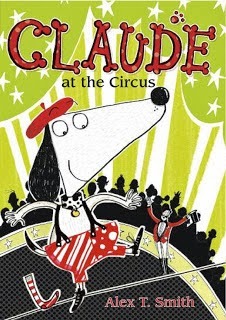 Winner will receive a copy of Claude at the Circus. Use the Rafflecopter form to enter. By entering, you acknowledge you have read the terms on the Rafflecopter form and agree to them. Contest ends 9/29/2013 at 11:59 PM EST. We have never been to the circus, but I think he would like to watch the acrobats. We have never been, but i think my kids would like the animals best. I have never been to the circus. I think I would like the elephants. We haven't taken out little ones yet, but my favorite is always the acrobats. It looks so scary but is so cool to watch! We like to see the elephants reform! They would love the elephants. My kids would love the acrobats and the elephants & tigers for sure! My daughter is an animal lover, so she would love all the animals! I would like to see the ladies on horseback. kristiedonelson(at)gmail(dot)com Thank you. we would love the animals! My kids love the trapeze people. My kids have never been ,but I think the trapeze would be their favorite. I think my boys would love the animals best. The boys loved the lions. My daughter loved the clowns. My kids love the trained dogs and horses at the circus. I've always enjoyed the acrobats the most!